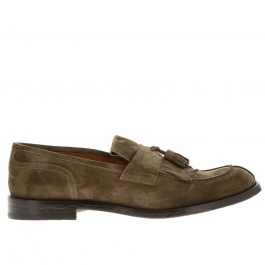 Doucal's has reached the world-famous thanks to the creation of excellent Made in Italy footwear. 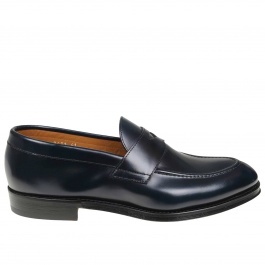 Handcrafted Doucal's shoes are perfect for men who want to get a sophisticated and on-trend look, perfect for any occasion to never go unnoticed. 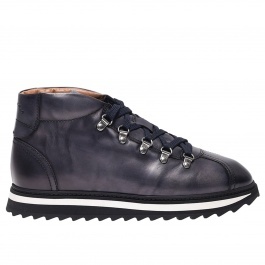 The distinguishing features of the company are elegance and high-quality materials that represent a must in the production of Doucal's footwear. 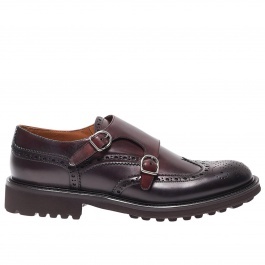 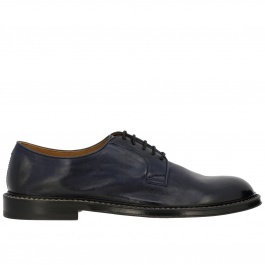 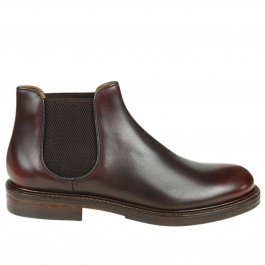 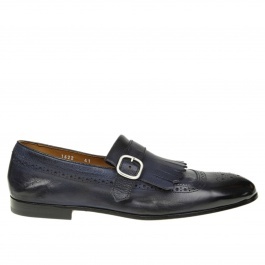 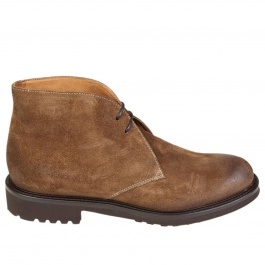 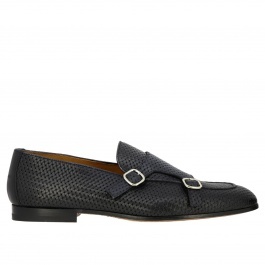 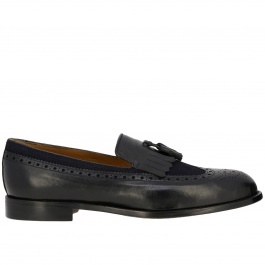 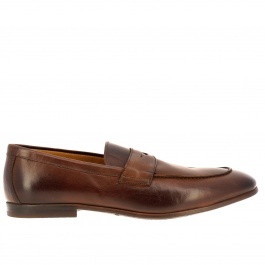 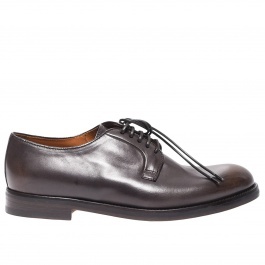 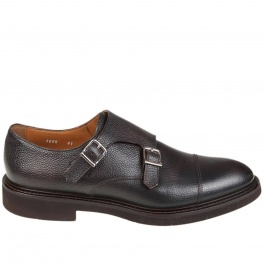 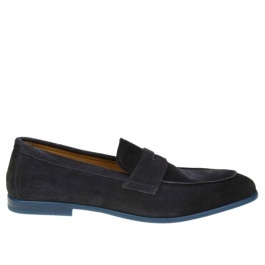 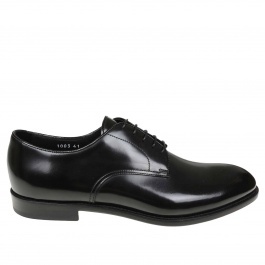 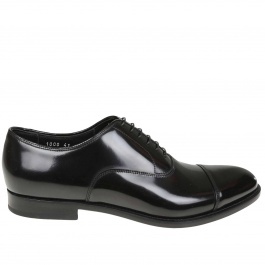 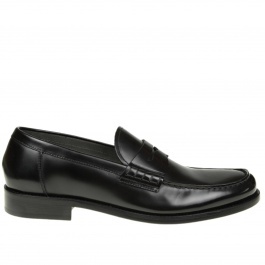 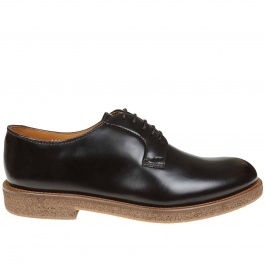 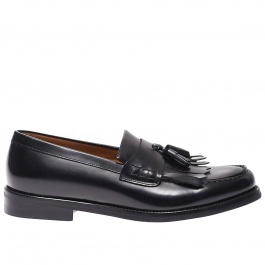 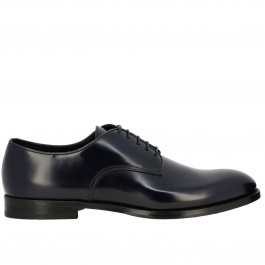 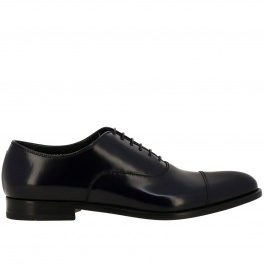 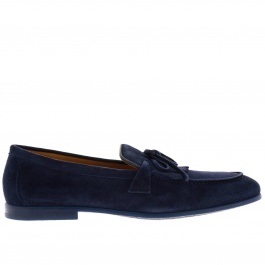 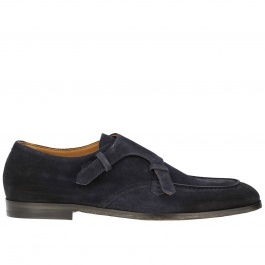 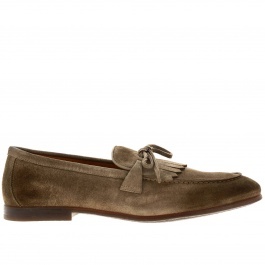 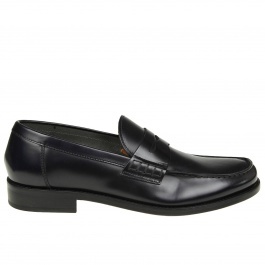 Discover our wide selection of Doucal's shoes for men and shop your favorite model at Giglio.com with free shipping.